Microsoft has today delivered a new build to the Fast ring Insiders, a cumulative update to the Slow ring Insiders, ISO images for a Preview Build, and a Windows 10 SDK Preview Build. 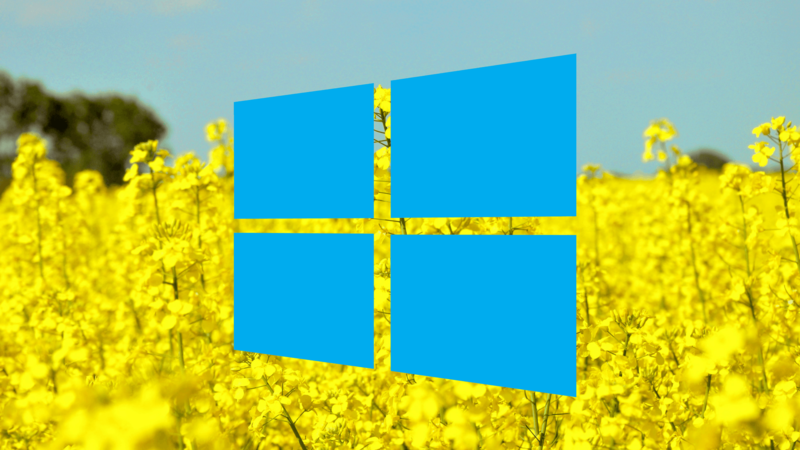 It is no surprise then that the company didn’t want to leave the Skip Ahead Insiders out of the hustle who are currently testing Windows 10 19H1. Dona Sarkar has just announced delivering a hot new Windows 10 Insider Preview Build 18242 from the 2019 edition of Windows 10. Unfortunately, the Windows 10 19H1 Preview Build 18242 doesn’t bring any new exciting features and focuses on general fixes and improvements. Here are all the details. For more details, head over to the official blog post.